It seems like an odd time to post about the books I read in 2017, when it is August in 2018, however if, like me, you are an avid reader but need some new ideas of what to read next then this list is for you. This book was an inspiring read that I devoured in a few days. The storytelling, just like many of Albom’s novels, was wonderfully told and I adored the relationship between mother and son. A very easy read, that is definitely worth downloading on your kindle to ready by the pool! “It all started with the social studies teacher’s extra-credit project: Think of an idea for world change, and put it into action. This is a novel I think everyone should read, but perhaps more so in classrooms. 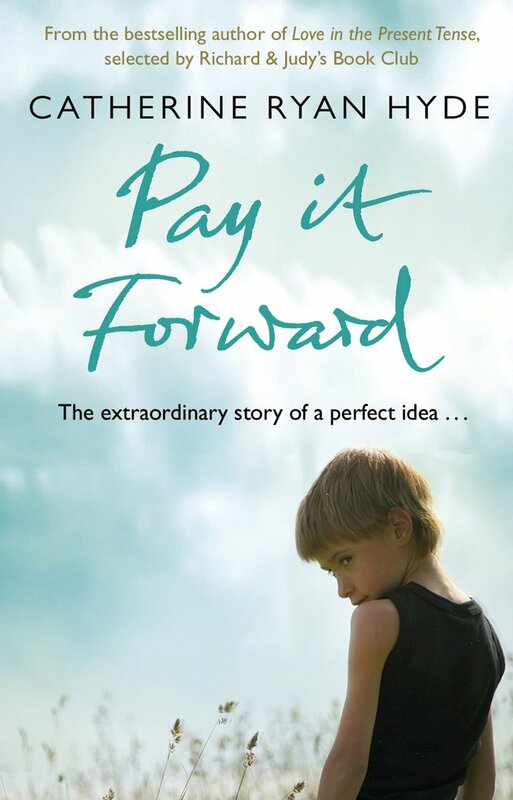 It is a story of belief, kindness and gratitude, which the world definitely needs more of right now. You will be inspired, cry tears of joy and sadness, but ultimately it will leave you thinking about the good deeds you could do each day to add a little more kindness to society. This was a story that, for a while, it was hard to see where it was going because we are just seeing life from the point of view of that character. Yet as the story goes on you start to notice clues, and I’m pretty sure every reader will take the same dramatic intake of breath that I did, on the very sentence that reveals the main twist. You will really delve deep into this novel. This book was obviously based on the true story that inspired the film ‘Lion’. 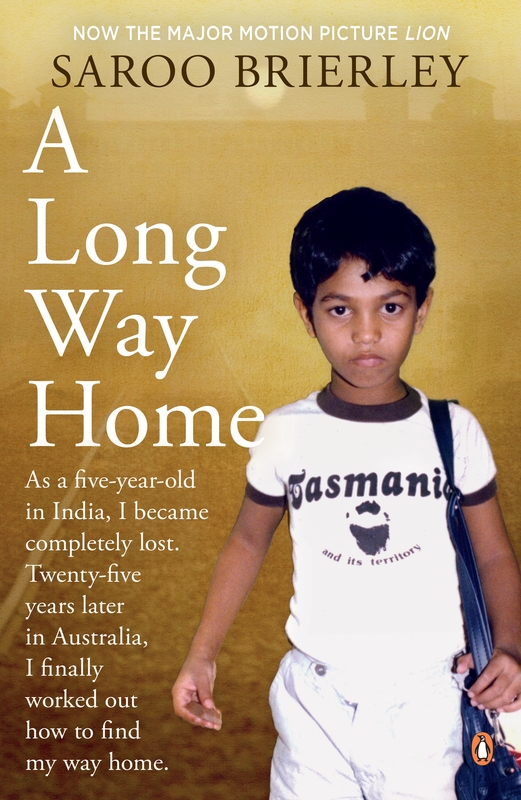 I really wanted to read the book before watching the film and was so touched by not only Saroo’s determination to find his birth family, but also the love he has for the family in Australia that raised him. It will bring a smile to your face and tears to your eyes. An incredible book. I had been meaning to read this for years. Autism awareness is very close to my heart and anyone really wanting to understand the mindset of those who have it, must read this novel. You really feel for the character of Christopher and become almost like a cheerleader for him, willing him to do well on his pursuits to understand the truth. I read this over two days and it will not only be one of the best books I read last year, but also one of the best stories I have read in a very, very long time. “Everyone thinks Emma Dockery is crazy. Obsessed with finding the link between hundreds of unsolved cases, Emma has taken leave from her job as an FBI researcher. Now all she has are the newspaper clippings that wallpaper her bedroom, and her nightly recurring nightmares of an all-consuming fire. I loved this novel. 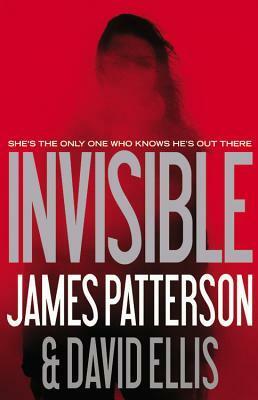 James Patterson is well known for being an incredible writer, but this happened to be the first I had read of his works. I love the layout of his books, short chapters make it very easy to read. Plus the story is thrilling! 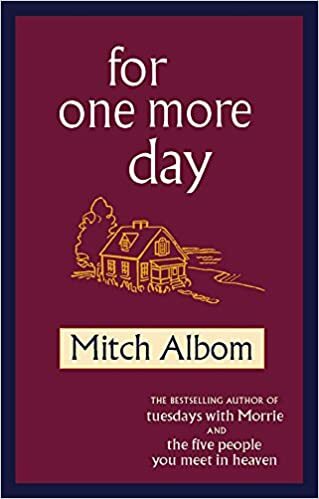 It will keep you going right until the very last few pages. “Bryony Gordon has OCD. It’s the snake in her brain that has told her ever since she was a teenager that her world is about to come crashing down: that her family might die if she doesn’t repeat a phrase 5 times, or that she might have murdered someone and forgotten about it. It’s caused alopecia, bulimia, and drug dependency. And Bryony is sick of it. Keeping silent about her illness has given it a cachet it simply does not deserve, so here she shares her story with trademark wit and dazzling honesty. This book is so important in recognising the importance of understanding and proper medical support for those with mental health problems. 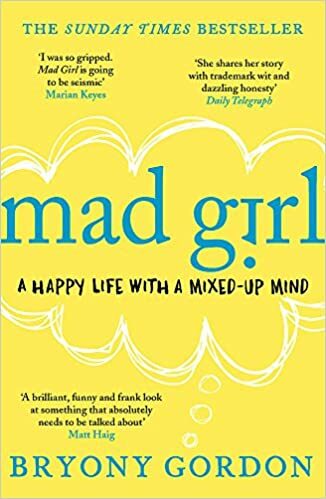 Bryony really has been through a tough time of it but she also highlights that those living with anxiety, depression and other mental health conditions can also live life with good humor, fun, strength and optimism. A must read for anyone going through anything similar. “Thirteen years ago Olivia Adams went missing. Now she’s back… or is she? 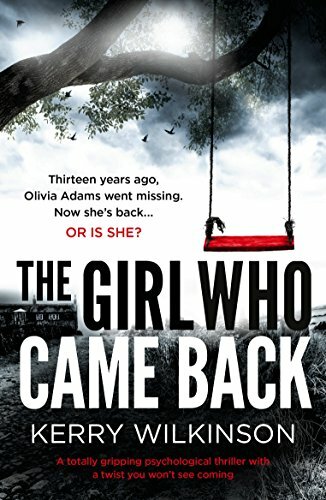 When six-year-old Olivia Adams disappeared from her back garden, the small community of Stoneridge was thrown into turmoil. How could a child vanish in the middle of a cosy English village? Thirteen years on and Olivia is back. Her mother is convinced it’s her but not everyone is sure. If this is the missing girl, then where has she been – and what happened to her on that sunny afternoon? For anyone who has seen the BBC drama ‘Thirteen’ and is thinking that the plot of this novel looks very similar, Kerry Wilkinson actually touches upon this in the Author Notes at the end of the book. At the time of published he noticed that the BBC had just released the drama and was nervous they had both created the same story. However, whilst certain plot elements are similar, they actually veer off into two separate stories. Wilkinson’s novel was a very easy read, with a very dramatic ending. This is another one I read over a very short period of time and I’d recommend it as a very enjoyable holiday read. “Lydia is the favourite child of Marilyn and James Lee; a girl who inherited her mother’s bright blue eyes and her father’s jet-black hair. 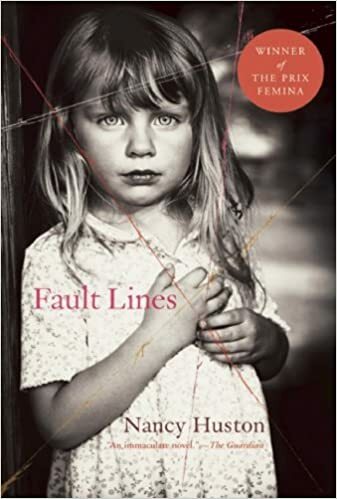 Her parents are determined that Lydia will fulfill the dreams they were unable to pursue – in Marilyn’s case that her daughter become a doctor rather than a homemaker, in James’s case that Lydia be popular at school, a girl with a busy social life and the centre of every party. But Lydia is under pressures that have nothing to do with growing up in 1970s small town Ohio. Her father is an American born of first-generation Chinese immigrants, and his ethnicity, and hers, make them conspicuous in any setting. 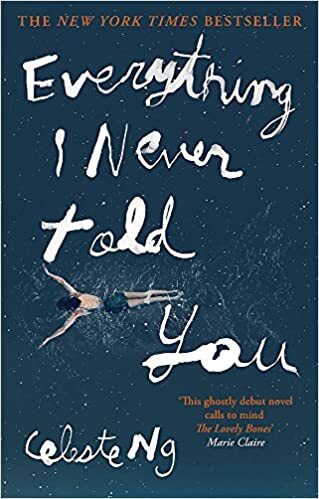 Celeste Ng is getting some rave reviews for her most recent novel ‘Little Fires Everywhere’ published in 2017, but her 2014 novel ‘Every I Never Told You’ was also a fabulous read. It was a little odd reading my own name in the story, but I soon detached from that and became immersed in Celeste’s writing. It was a story with lots of heart-breaking sub-stories. It is a tale of loss, but not only the physical loss of a life. It is in discussions at the moment to be adapted into a film and if the screenplay stays true to the novel, I think it could do really, really well. 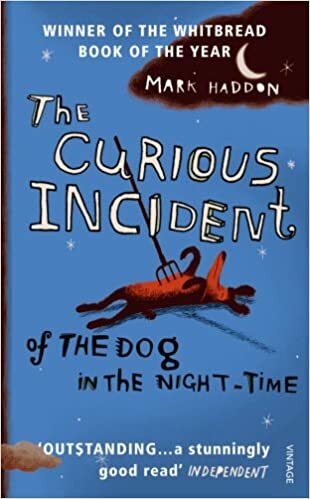 I think I might be one of the very few people on the planet who has not seen the Netflix series that is based on this book, but it is definitely on the list of series I really want to watch. 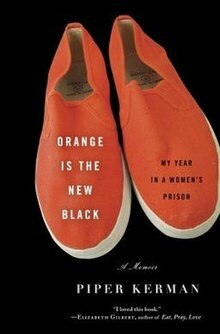 However, I am glad I read the book first as it tells the real story of Kerman’s imprisonment, but also her release from prison which as of yet has not been covered in the series. It is a story of determination and courage, but also about strong female friendships and not judging those around you simply because of their background. A great read! So there you go! The ten best books I read last year. Feel free to also leave suggestions in the comments of your favourite books so I can give them a go too. I will be doing another of these at the end of 2018 which I may have to up to more than ten because there has been so many good options! 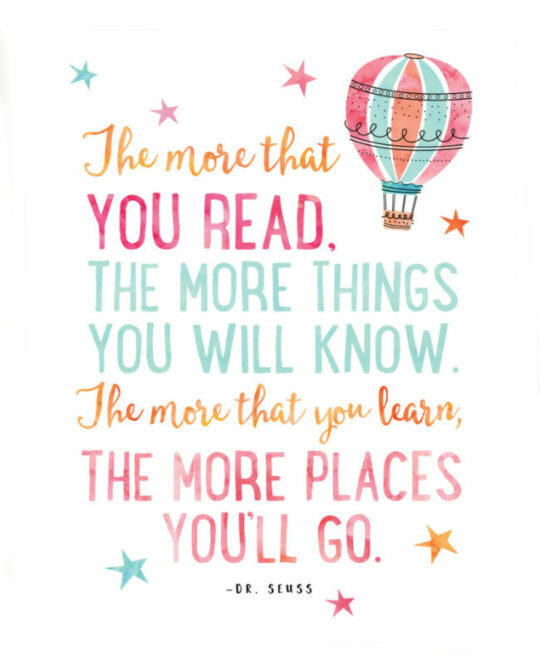 Hope you are all having a wonderful summer so far, and if you need some good holiday reads then maybe try one of the above!